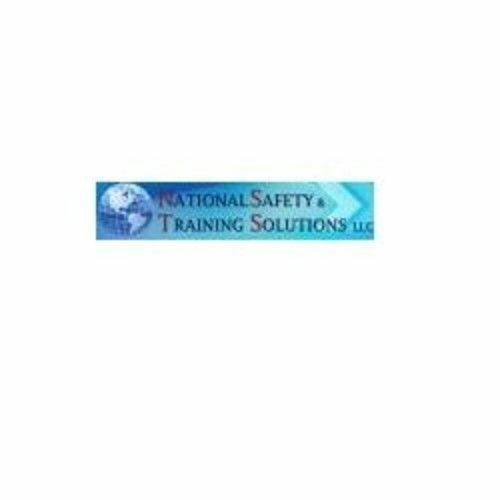 We are a Professional Safety Consulting firm with over 15 years of experience in the Construction, General, and Healthcare industries. We are committed to assisting your company and your employees work safely in a safe environment. 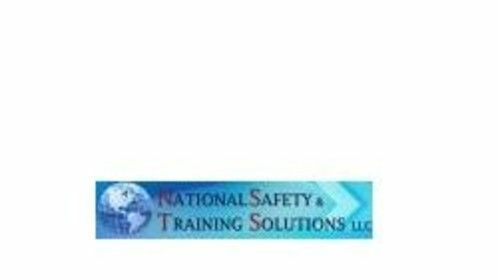 We provide a variety of safety programs, including OSHA required and recommended Florida safety training, safety assessments, and safety policy and procedure manuals development.